Army of Two: The Devil's Cartel tells the story of the brothers-in-arms, who fights with crime by all available means. Another example of like-minded people are skaters. They do everything together. Everything! Let's see how they managed to cope in the game where mutual aid and teamwork are the key to success. In the trailer we see not only the standard guns, but something more powerful ... 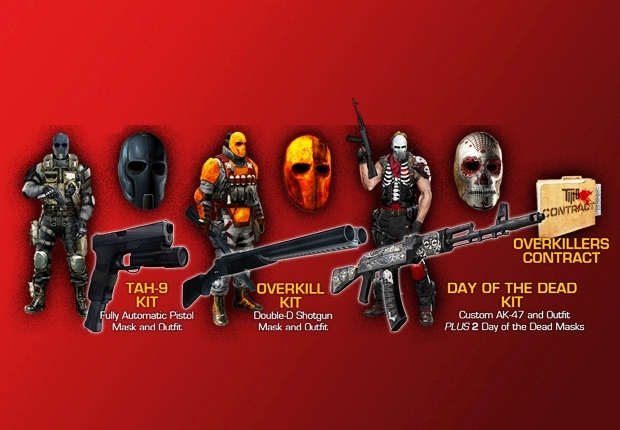 If different types of rocket launchers and grenades are just the beginning, what will we see in the Army of Two: The Devil's Cartel release version, which will be in 2 months, on March 26 of this year? And what are your predictions for the weapons appearing in this continuation of the epic action saga? We welcome your opinions in the comments below.